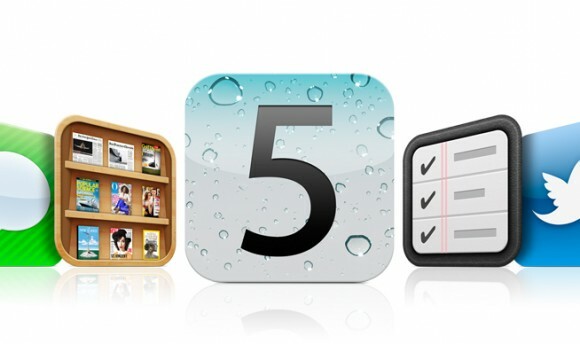 There was much hope that a jailbreak for A5 and A5X devices, that’s the iPhone 4S, iPad 2 and the 3rd generation iPad, running iOS 5.1 would materialize soon after the new iPad’s release. After all, just a few hours following the official release of the new iPad three different jailbreak methods were demonstrated and confirmed. Two weeks later and there haven’t been any updates on a public release of a jailbreak yet. Now it would seem that we might still be weeks away from a usable public jailbreak for iOS 5.1 and that’s unfortunate news for new iPad (3) owners itching to install Cydia and 3rd party apps on their retina-touting tablet. 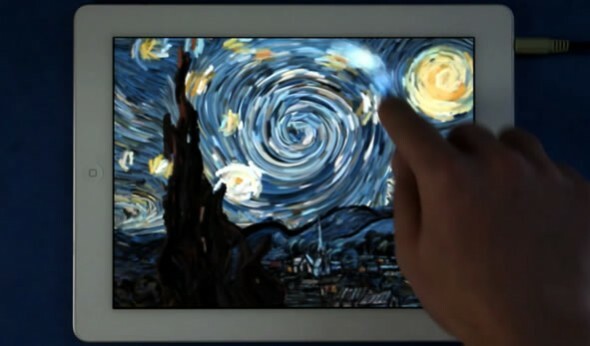 Do you remember that amazing interactive (and multitouch) version of Van Gogh’s “The Starry Night” by Petros Vrellis? Well it has now become an iPad app, so that you can literally interact with the paintings brushstrokes and watch them flow and whirl around. 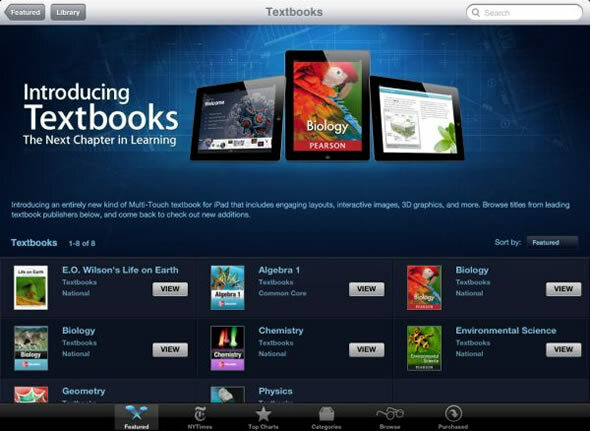 The app is compatible with the iPad 2 and the new 3rd generation iPad. It’s $1.99 from the App Store and was created using openframeworks, similar to the original PC version that was demonstrated earlier. The app allows you to change the music and the animation speed and touching the painting not only affects the particle animation but also the music. 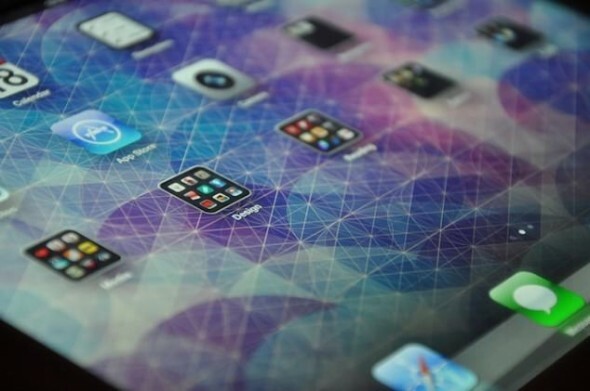 The incredible retina display of the 3rd generation iPad deserves some incredible wallpaper and we think we just stumbled on them. This set of seven colorful geometric designs was created by graphic designer Simon C Page specifically for the new iPad. They are each 2,048×2,048 at 264dpi so they work both in portrait and landscape. We’ve loaded them up on our iPad and they look absolutely awesome, fan and playful with an air of sophistication. The easiest way to get them on your 3rd generation iPad is to click each download link from Safari on the iPad and then press-and-hold to save. Apple follows a once a year update cycle for most of its main products. The company has, like clockwork, updated the iPhone and the iPad every year since their release, personal computers like the MacBook Air, have also enjoyed regular yearly updates. We’ve been hearing of the iPad 3 for quite a while now, as with many Apple products, rumors started practically as soon as the current generation iPad 2 hit the market. 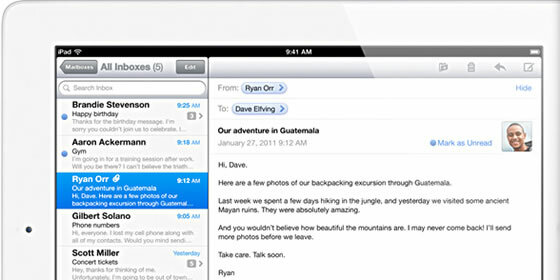 However, now we’re seemingly getting close to the actual announcement of the iPad 3 that should come within the next few weeks. Initially we reported on the possibility of an Apple event this month, now the word on the street is that Apple may hold a new iPad event on the first week of March. We’ve been expecting this day to come and you can now finally update your iOS devices — iPhone 3G, iPhone 4, all iPads, 3rd and 4th generation iPod Touch — to iOS 5. This is a major update to iOS with over 200 new features, including Notifications (at last), iMessage, Newsstand, Reminder and of course iCloud integration. As we warned you yesterday, you will need to be running iTunes 10.5 to update your devices. So if you haven’t done already, check out our coverage. So you were already sporting the original iPad but you just had to have the latest and greatest, so you already picked up the iPad 2. Now you want to have all your data and settings copied over to your new iPad 2 so you can just continue where you left off. With only a day away until the official launch of the iPad 2, Apple has just made available a number of guided tours covering almost everything you might need to know to get you started with the new tablet. 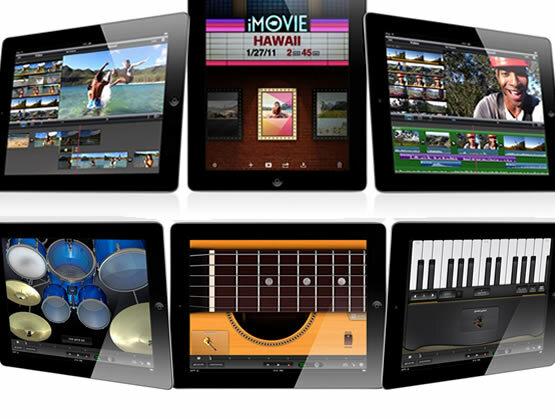 There are videos on the new suspects, FaceTime, GarageBand, iMovie, AirPlay; and the typical culprits e.g. Safari, Maps, iTunes etc. No Photo Booth video tour for the moment unfortunately. 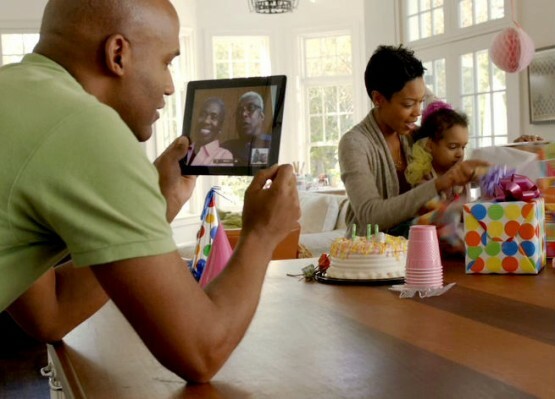 When the original iPad was launched the heaviest criticism it received was that it was principally a content consumption device, suited for web browsing, reading, listening to music, playing games and watching videos. The iPad was not suited for serious work; you were more or less limited to just writing emails and short documents. Smart applications, such as Brushes and SketchBook, pushed the envelope and allowed creative individuals to produce amazing works of art on the iPad but offerings were still limited. You can count pretty much all the rumors we’ve reported as verified. 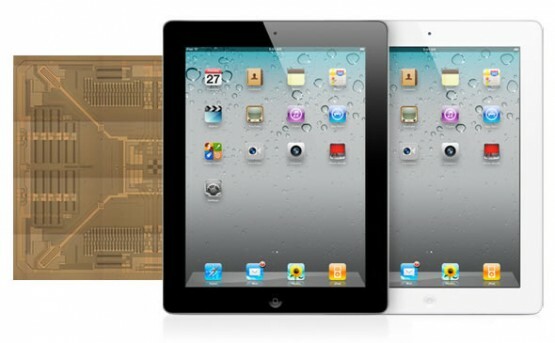 The iPad 2 is now a reality and shipping on March 11th to the US and on March 25th to more than 26 other countries. Dual cameras (front and back) and new software supporting the cameras (Photo Booth and FaceTime with some pretty heavy conferencing power, 9 live video streams at once!). Gyroscope, as in the latest iPhone and iPod Touch. 34% thinner at just 8.8mm thick (from 13.4mm). It’s thinner than the iPhone 4 (9.3mm). 13% lighter at 1.3lbs (from 1.5lbs). Same 10 hour battery life. 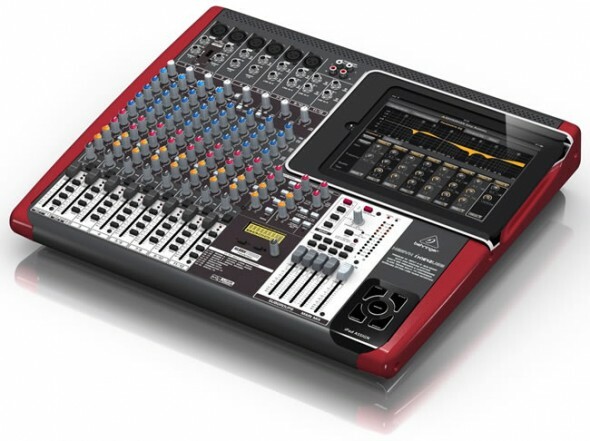 Same starting price, $499 for the 16GB WiFi only model. It will be shipping in two colors, black and white, from day one, and there will be models available for both AT&T and Verizon. Apple Store goes down. Getting ready for iPad 2? The Apple Store, like clockwork, has just gone down; which means one thing: ‘something’ new is coming out today. The online store becomes unavailable whenever Apple is going to release new products and the hotly awaited iPad 2 is the main candidate for today. We don’t expect the store to come back-up until today’s event has finished. Stay tuned for updates! Update: Apple Store now back up, iPad 2 added starting from $499.